The BEST! 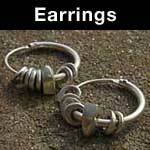 UK handmade women's jewellery at prices you can afford. At Love2Have, we know that a lot of women's jewellery is bought for them by their loved ones as presents. 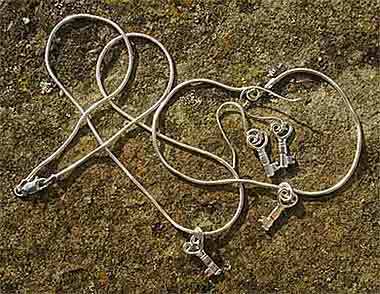 It can be difficult when buying someone a jewellery gift, to choose a style and design that will suit. Although big, bold, bright and beaded may be OK for daily wear, most women would prefer something a bit more tasteful and desire a necklace, a bracelet or some earrings that will look good for many years to come. Now we at Love2have, like to support our homegrown talent who produce beautiful contemporary women's jewellery that won't break the bank and won't go out of fashion. From delicate finer chain styles to the more chunky solid torque style bangles, there will be something in these sections to suit those with discerning tastes, something that you won't look at in a few years and wonder what you were thinking of when you bought it.